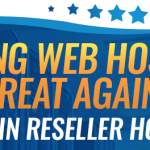 A lot of our customers choose to use G Suite for their email accounts on their web hosting packages with us. Personally, I moved some of my own domains over to G Suite back in 2008 and have been a happy user ever since. 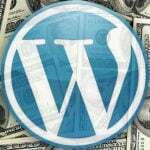 They actually started out offering it for free, which was a great deal, but now offer it for $5 per month, per user. 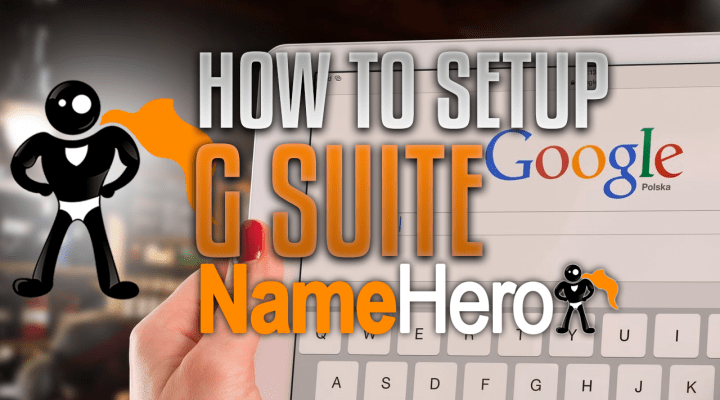 Regardless, it’s still a great platform, and I want to show you how to correctly configure your NameHero account to use it! We used to be a G Suite Reseller, but they provide very limited access to the back-end, making it a support nightmare. Therefore we recommend going directly to Google’s G Suite page, and signing up directly with them. 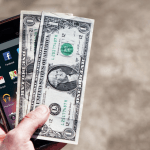 They have a full functioning free trial for 14 days, which allows you to make a decision if it’s going to work for your business or not. 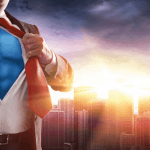 Once you have signed-up, you just need to edit your mailer exchange records at NameHero to move the email over to Google. 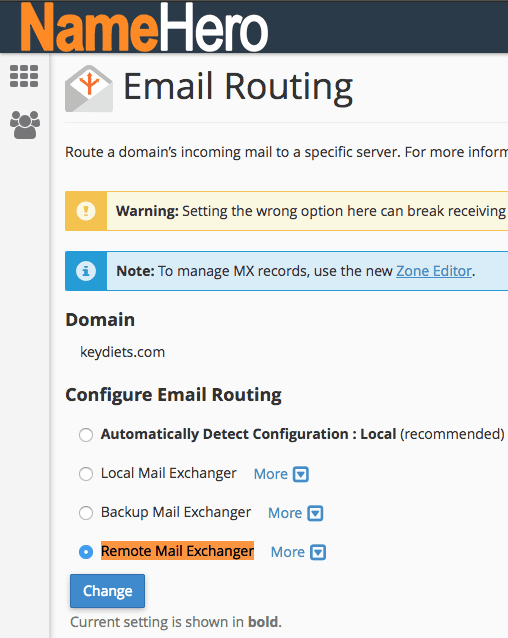 Before we setup the mailer exchange records, we want to tell cPanel we’re not longer going to be using it for email. This helps the system prioritize where the email is going to go. Once you’ve selected it, click on Change and you’re ready to modify the mailer exchange records. 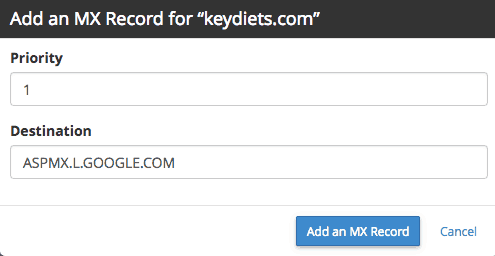 This step is going to remove your local (NameHero) MX records and replace them with Google’s. 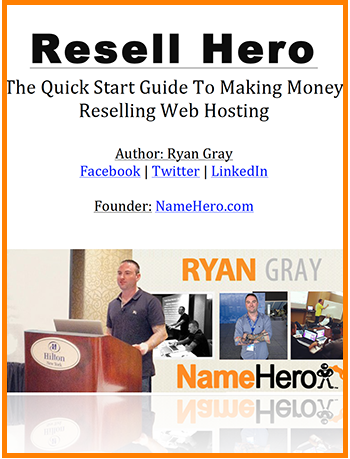 Once you do this, your email will no longer be handled by NameHero. 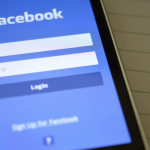 This includes all email accounts, mail forwards, auto responders, etc. Going forward, all of these items will need to be setup directly inside G Suite’s interface. Repeat this process until all five are added. Once finished, you need to remove the default MX record. I like to click on the MX filter, so I only see those records. Once you’ve completed these steps, G Suite should be setup successfully, but I also like to double check. 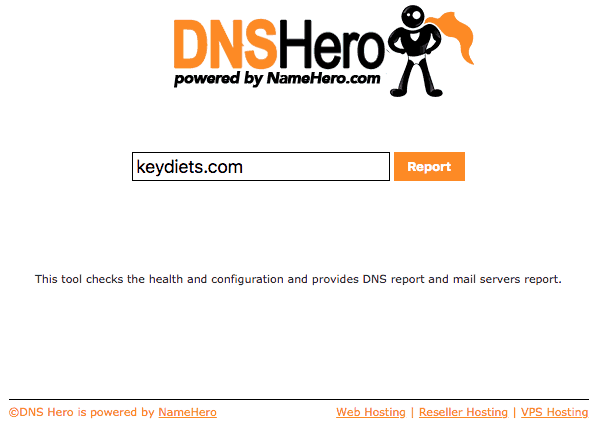 We developed a free DNS report tool called DNSHero. Whenever you edit your DNS records, it’s always a good idea to check this report to make sure there isn’t any red showing. If yours looks similar; then you’re ready to begin using G Suite!